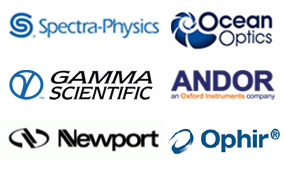 Newport offers a wide range of Optical Breadboards to fit any performance, budget or timeline required. Our optical breadboards range from economic Solid Aluminum Breadboards all the way to the top-of-line PG Optical Breadboards. Many of our optical breadboards have Microlock™ option (with -ML at the end of part numbers) or clearance holes to facilitate your applications that may require mounting of the optical breadboard to a table or other platforms.